Are you looking at securing a commercial property tenant and dispose of your commercial property with our commercial property disposal service? If the answer is yes, then you have come to the right place. 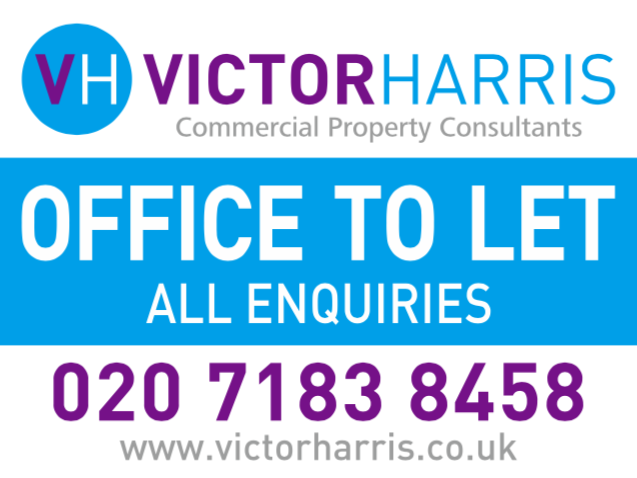 Victor Harris offer specialised commercial property disposal services. This will allow you to sublet your property or assign. This service is important if a surrender of the current lease is required too. If your looking at moving office for example and the lease expiry is not for a few years then we can help you locate a tenant in order to leave before lease expiry. The same applies for retail space and also space suitable for medical or leisure use. We are able to attract interest for both leasehold and freehold property. This includes mixed use commercial. For example, if a property that has both retail and offices Victor Harris are able to dispose of both using our market strategy. Our approach is unique to any other agent because it includes technology and traditional methods. At Victor Harris commercial we have also formed strategic relationships with key contacts to further insure success.